Bruins played a late one on Monday Night, 10pm et start. For those that had snow days on Tuesday and stayed up to watch this game they were in for a treat. The bruins were tied 3-3 in a pretty decent battle against a second to last place pacific division opponent. However, post 2011 Stanley cup anytime this team heads out there it’s always a good match up. 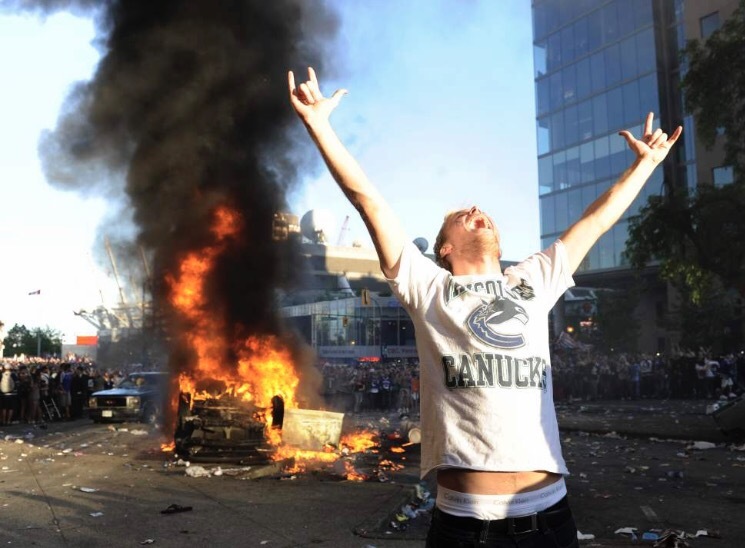 Cue the city of Vancouver burning after the Bruins won the cup. Bruins pull 4 points ahead of the leafs in the Atlantic division to remain in a 3rd place seed. Bruins are chasing 2nd place Senators by 4 points and 1st place Canadians by only 6.